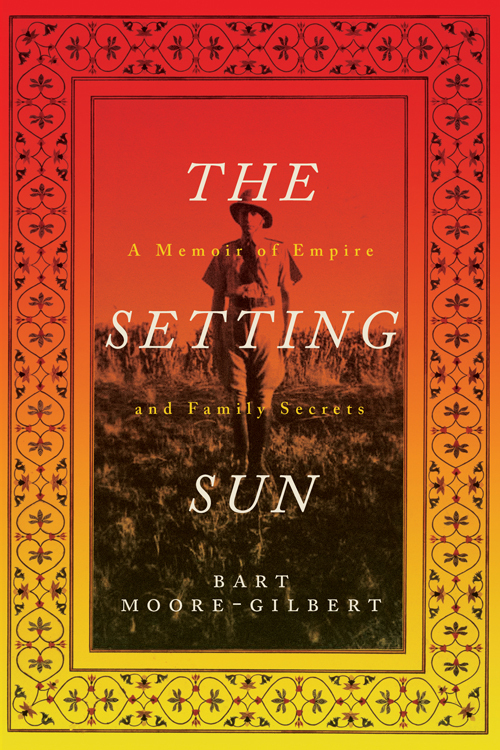 Writing for the Times Higher Education, Matthew Reisz reviews historian and postcolonial scholar Bart Moore-Gilbert's latest book, The Setting Sun: A Memoir of Empire and Family Secrets. 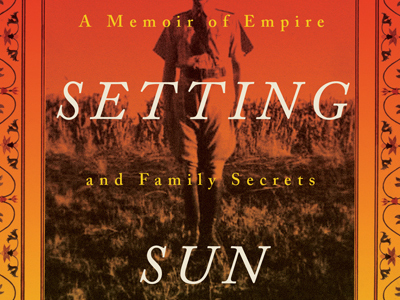 In The Setting Sun, Moore-Gilbert traces his roots in pre-Independence India in an attempt to figure out if his deceased policeman father was a terrorist. Reisz calls it a "compelling narrative," saying it's the welcome first of the academic's more creative endeavors. Visit the Times Higher Education to read the review in full.